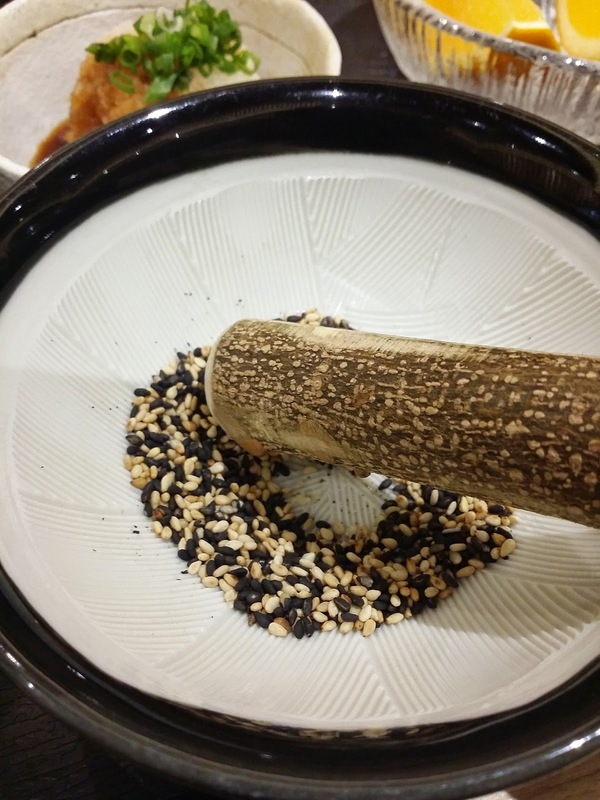 Looking for Japanese food around West area? 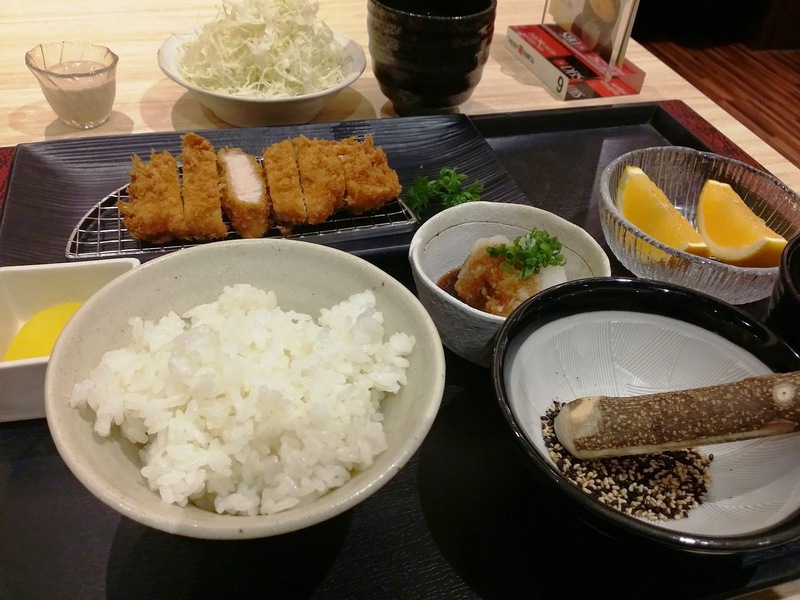 You can try Saboten, a Japanese restaurant located at IMM Building. 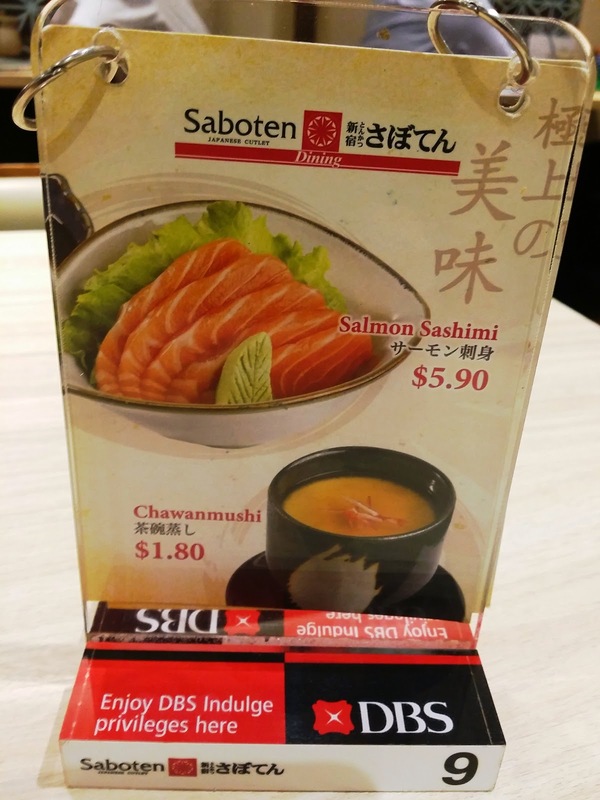 Saboten set meal prices are quite reasonable and tasted good too. 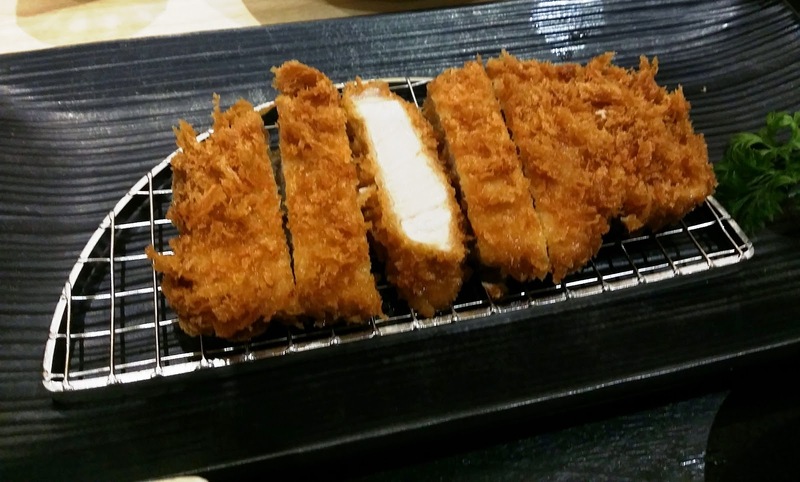 The Loin Katsu set meal price was quite reasonable and worth the value to order. 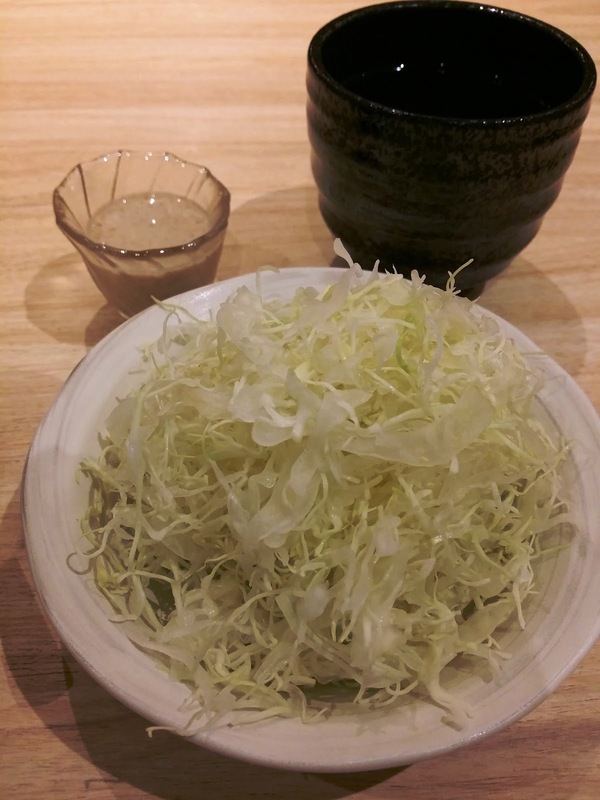 Set meal include soup,chawamushi, shredded cabbage and fruit. 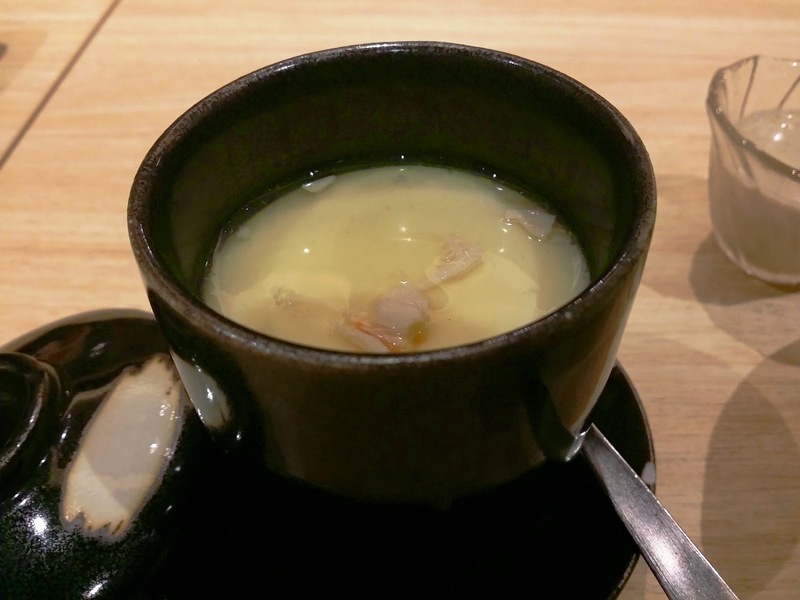 Steamed egg (Chawamushi) come with the set meal. Shredded Cabbage Salad come with the set meal. I liked to eat the Pork loin together with the cabbage. 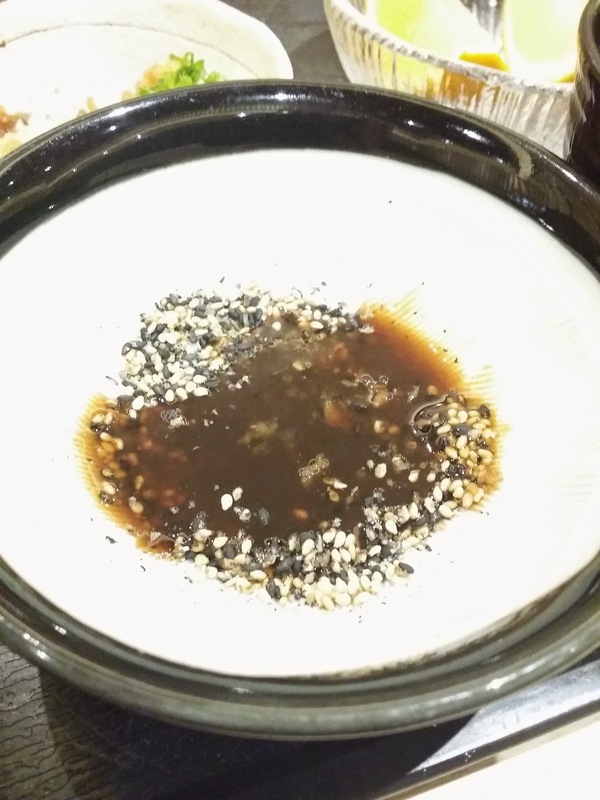 Dipping Sauce has a mild flavor of sweetness but not the type of dipping sauce that suit my liking.